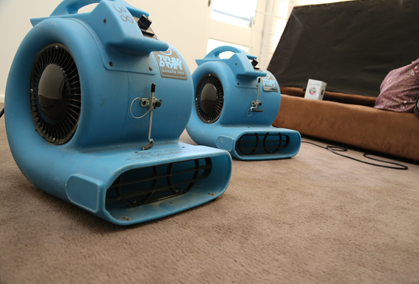 There are countless reasons why you might require professional carpet cleaning of your Epping home or office. You may be looking to sell the property, you could be nearing the end of your lease, or the building might just be in need of a thorough clean. Whatever the case may be, a professionally cleaned carpet is a healthy carpet, and the Squeaky Clean Team is among the best for carpet cleaning in Epping. 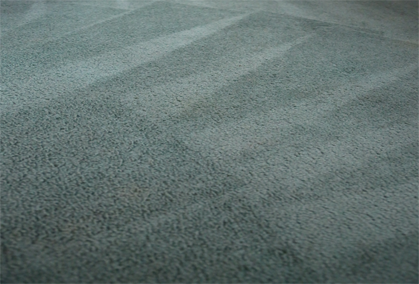 We use the most effective and environmentally friendly methods to restore the appearance of your carpets as best we can. 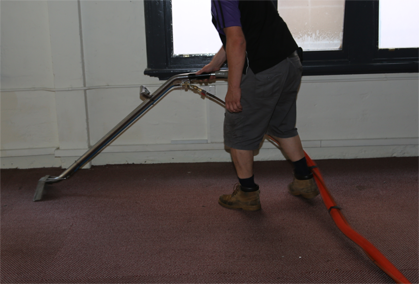 The Squeaky Clean Team truly lives up to its name when it comes to carpet cleaning in Epping. 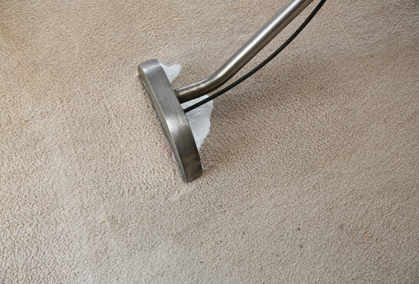 We don’t just provide a superficial surface clean to remove visible stains; we put your carpets through a deep, thorough clean to make sure they’re as healthy as possible. 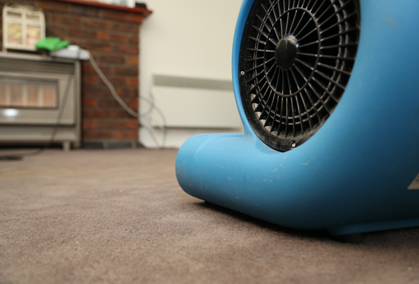 With same-day service available at competitive rates, it’s no wonder we’re the first choice for many homes and businesses needing carpet cleaning in Epping. Give us a call now on 1300 682 563 to learn more or book our services.